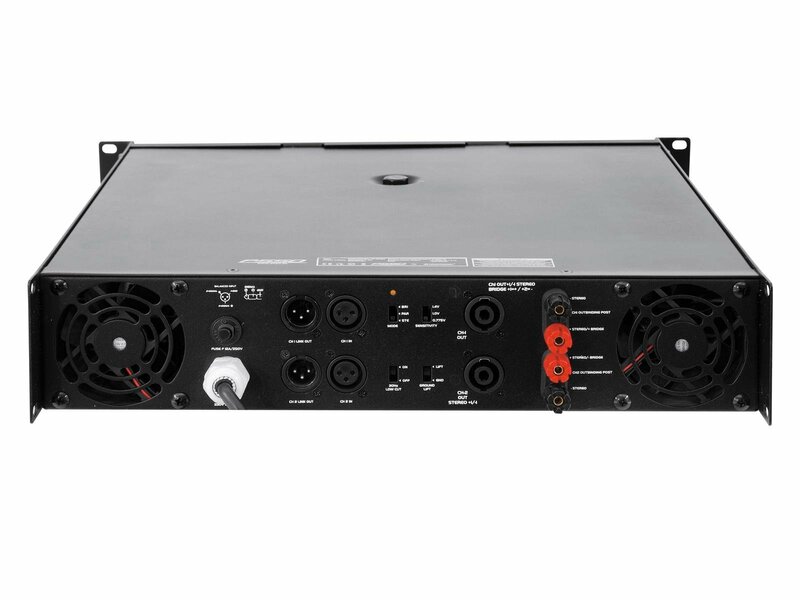 housed in modern class-H technology. 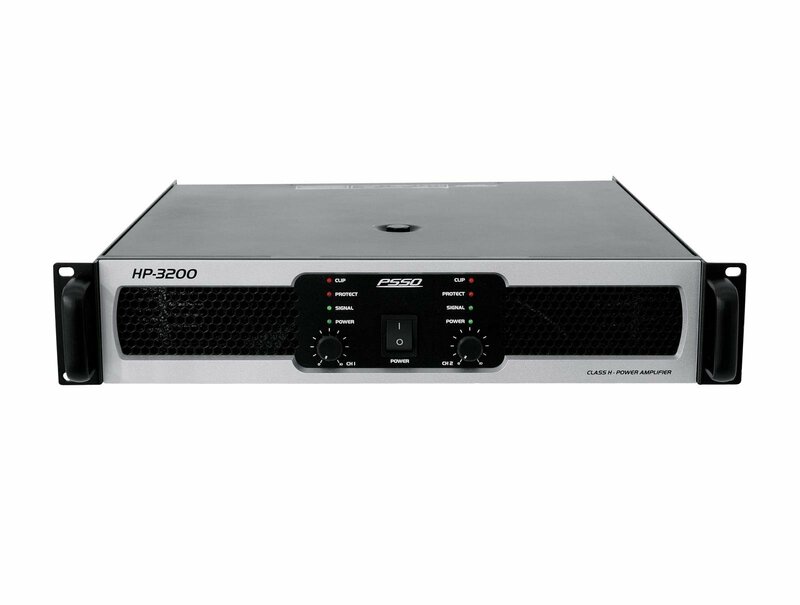 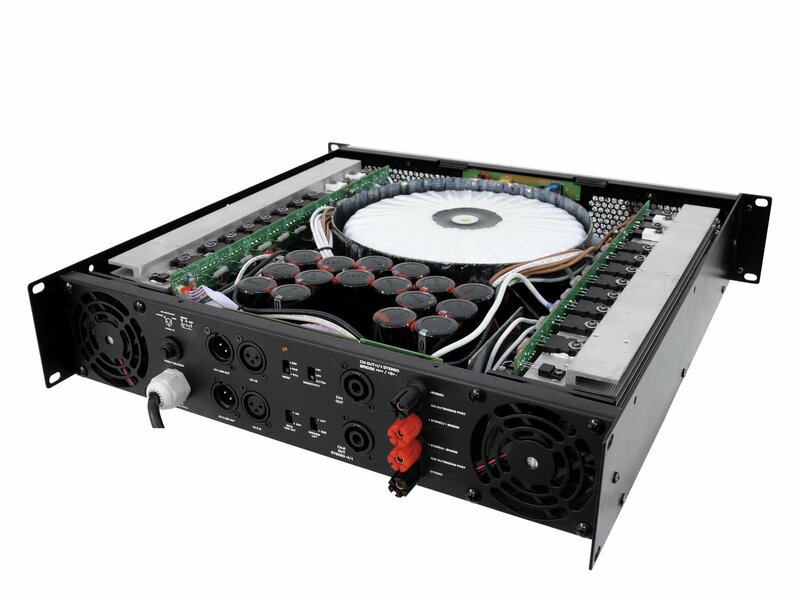 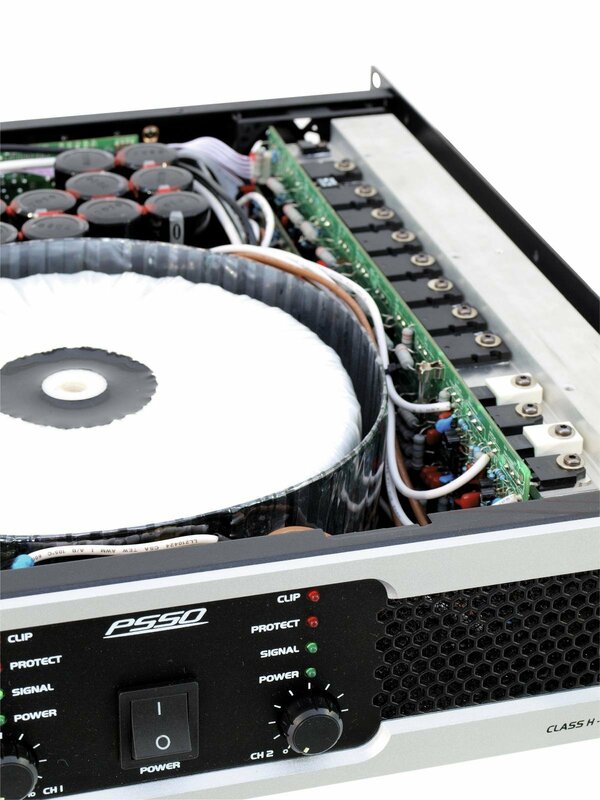 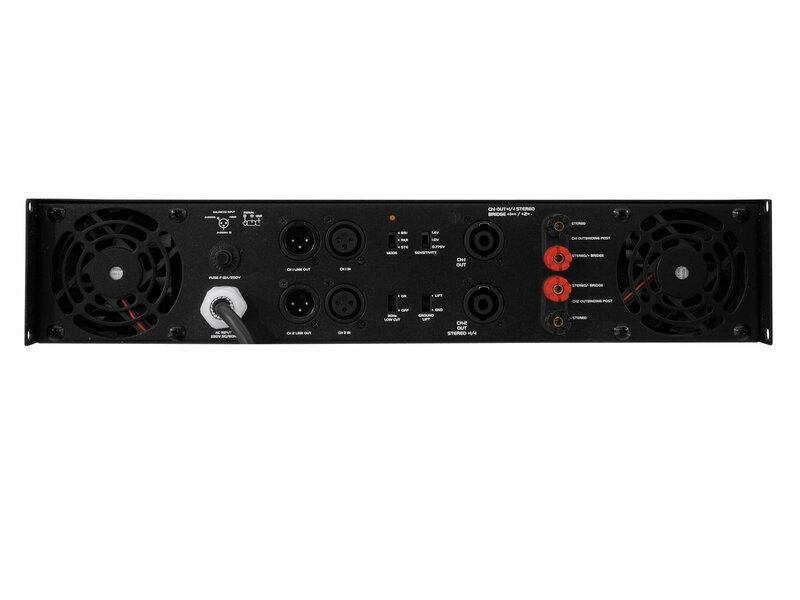 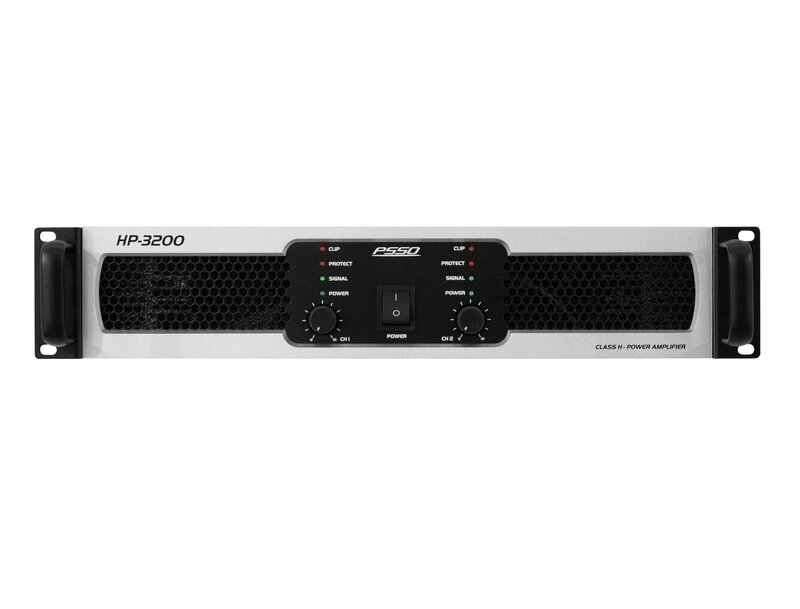 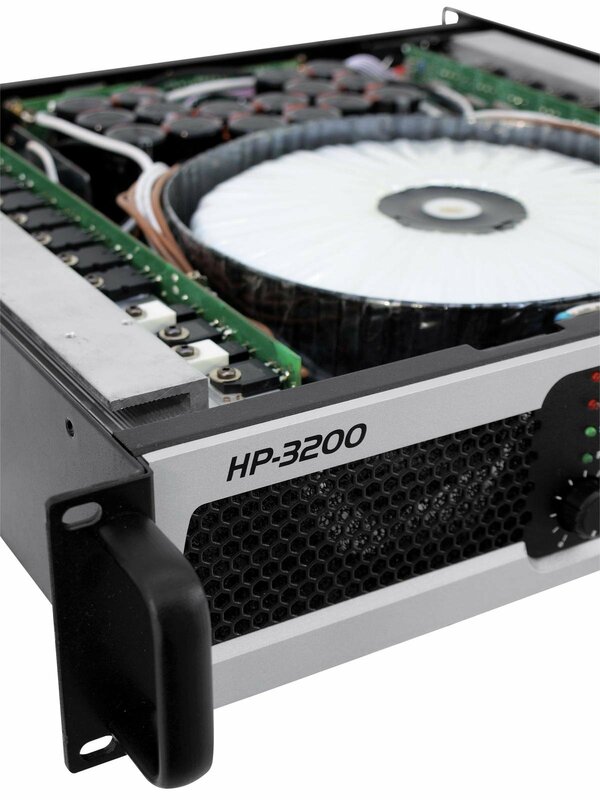 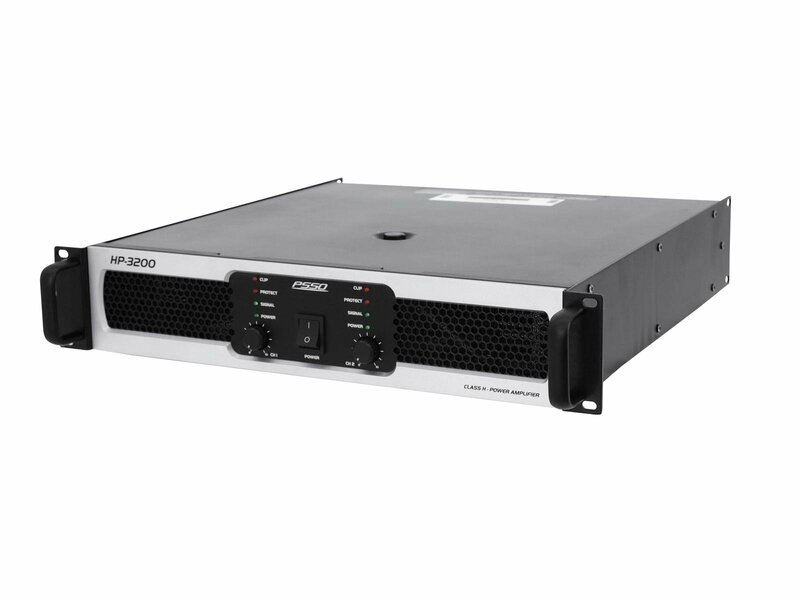 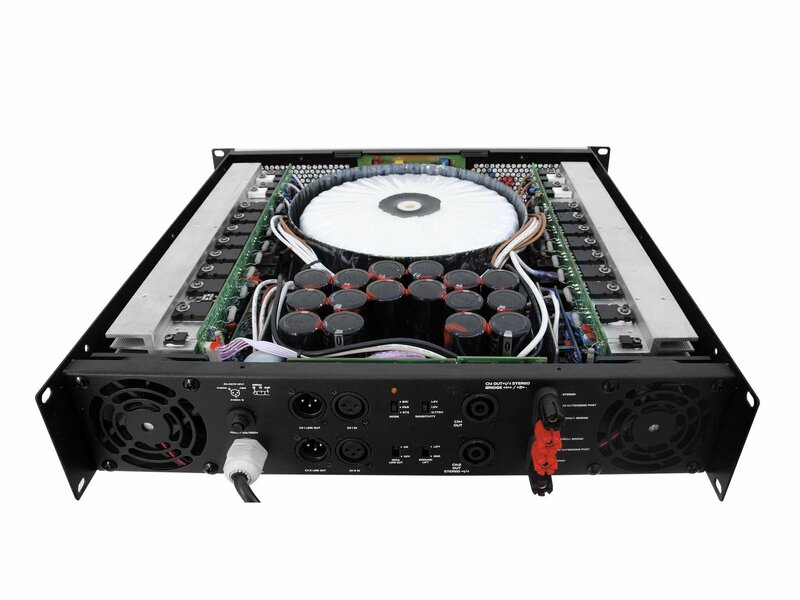 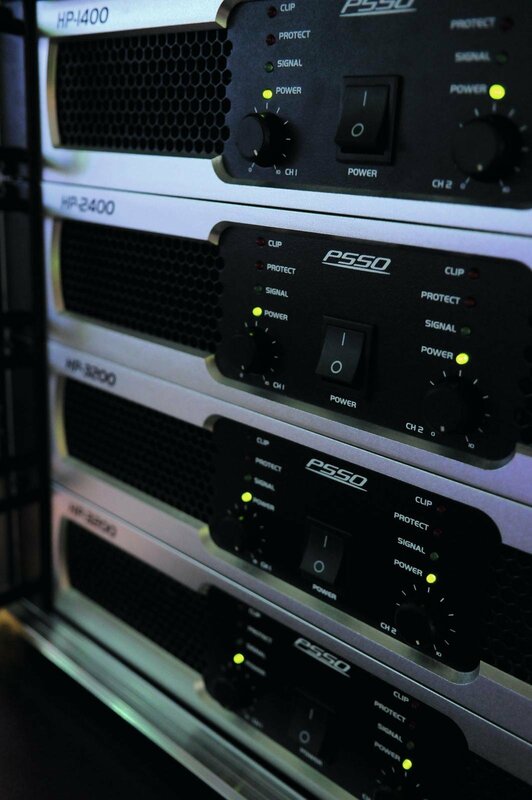 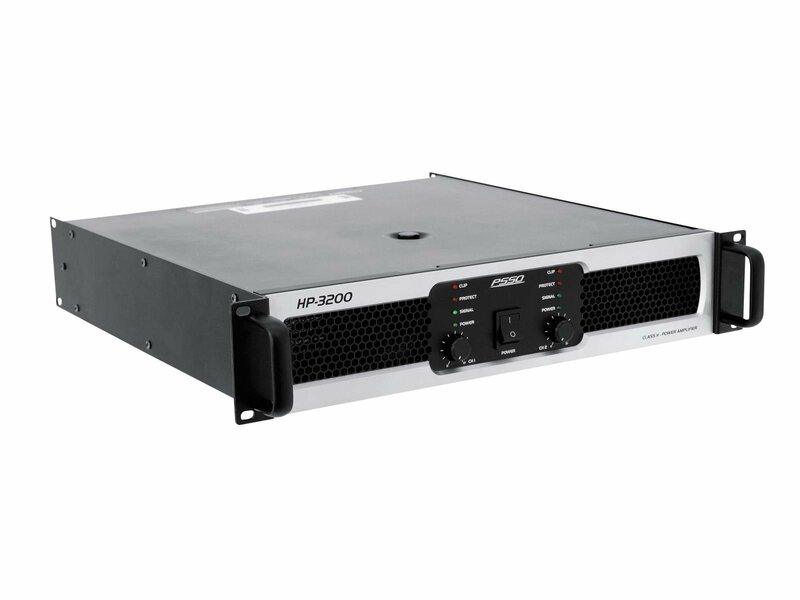 The HP-series combines high impulse stability and convincing power reserves with moderate weight, coupled with steadfast operational reliability. 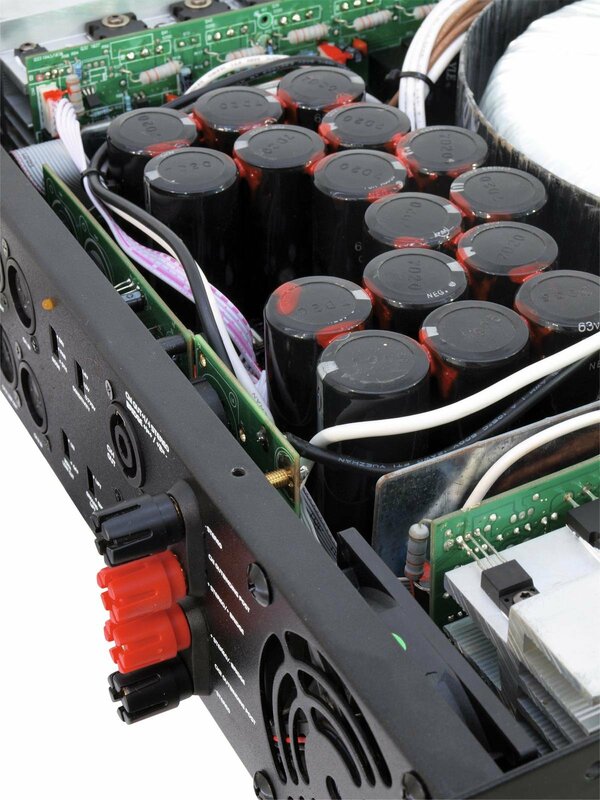 For this, high quality components and an extensive packet of protective circuits are responsible.